At all approaches to the school there are signs instructing visitors to report to the reception area where their presence on site is recorded. Every effort is made to ensure that visitors are accompanied by staff as they move around the building. Unaccompanied visitors are issued with identity badges. To assist with controlling access to the building, there are CCTV cameras in operation, together with an electronic entry system which has been fitted to most entrances. As part of the school’s policy on health and safety, all staff have a responsibility to monitor continually health and safety issues in their areas and in the activities carried out by them. In addition, the school has a Health and Safety officer. He is responsible for ensuring that regular risk assessments are carried out on all of the school’s activities. Equipment is regularly checked for faults. The school recognises and welcomes the breadth and diversity of tradition, belief and culture that exists both within and beyond its community. It is committed to providing equal opportunities to all of its pupils and staff irrespective of race, religion, age, gender, sexual orientation, ability, disability or social class. It also seeks to comply with and promote the policies and guidelines of the LEA and relevant national legislation relating to the issue, including the Race Relations Act. In the organisation of the curriculum, great care is taken to try to ensure that we translae into practice our belief that every pupil has an equal entitlement. Care is taken in the selection of lesson materials for all subjects. 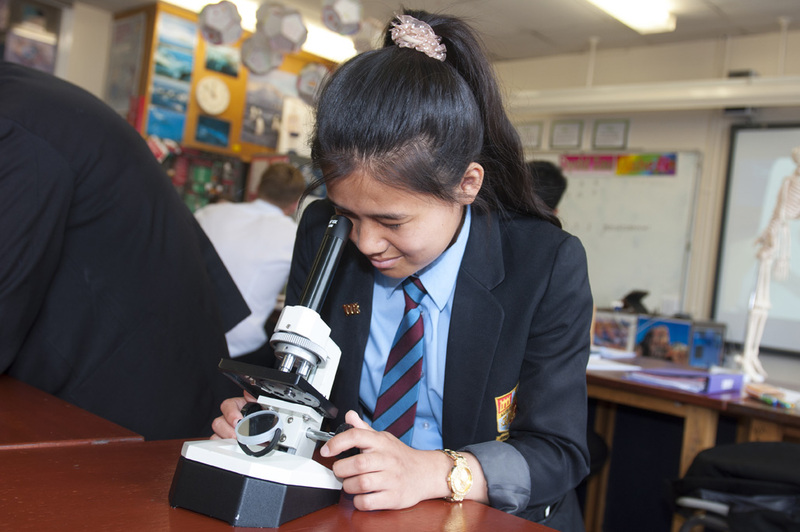 The school’s equal opportunities, race equality and multi-cultural education policies reflect the fact that we live in a multi-ethnic society and each pupil has different personal experiences to bring to the work of the school. We strive to meet the requirments of the Disability Discrimiation Act in all of the school’s policies and procedures. Copies of the policies on these issues, which have been approved by Governors, are available on request. Since the school opened, pupils have studied Welsh as part of their curriculum. Under the National Curriculum, Welsh is compulsory for all pupils in Years 7 to 11. All other subjects are taught through the medium of English. A copy of the policy is available from the school. Parents are able to inspect, by prior arrangement, a range of documents including National Curriculum Orders and the schemes of work prepared and followed by the teaching staff. In addition, the Governors have agreed other policies which are listed below. Parents wishing to view any of these documents are asked, in the first instance, to contact the school to make an appointment so that we can be certain that the appropriate member of staff is available to meet them. Copies of documents can be provided on request, but a charge will have to be made to cover the cost of copying them. (a) Notify the appropriate Head of Key Stage or Headteacher of the complaint. It will then be investigated and a response made. We seek to make an initial response within twenty-four hours of receiving a complaint. (b) If you are not satisfied with the response, then notify, in writing, the Chairman of the Governing Body. The Governors will investigate your complaint and respond to it. (c) If you are not satisfied with the Governors’ response, then notify, in writing, the Chief Education Officer. Again, your complaint will be investigated and you will be notified of the outcome.